Lot Size: 2322 sq. 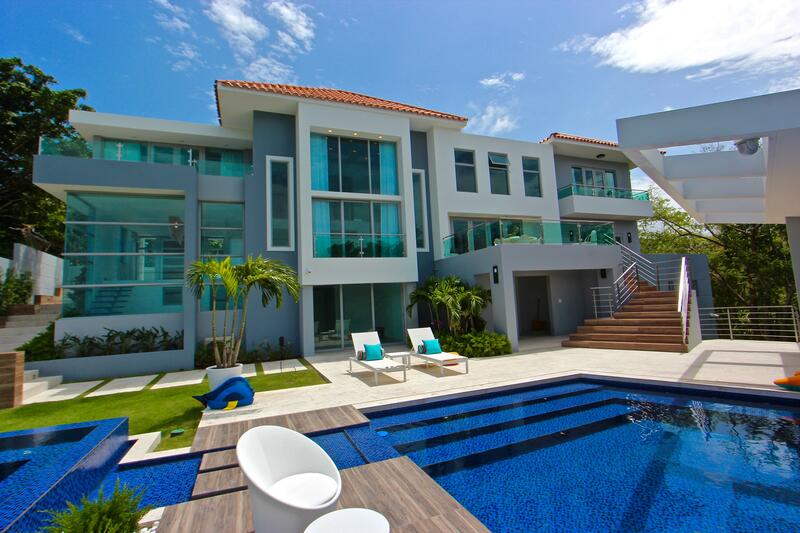 m.
Gorgeous home located in the gated community of Harbourlights Estates within Palmas del Mar resort. Harbourlights 18 was designed by renowned Puertorican Architect, Jorge Rigau, whose exquisite attention to detail is showcased throughout. 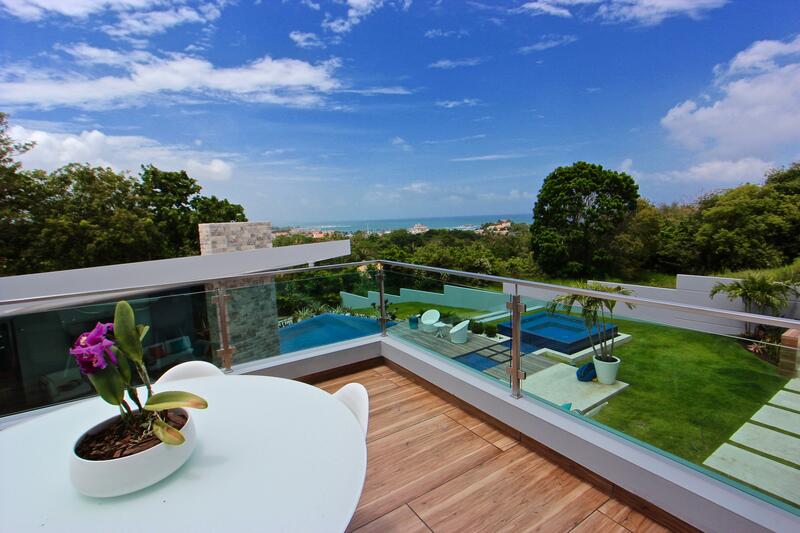 A Modern design but with a warm feel invites you to kick back and relax while taking in mesmerizing and calming views to El Yunque rainforest. Ideal location for a family with enough yard space for a pool and gazebo. The home boasts an emergency power generator, elevator, a water cistern, and many other amenities. For showings of this magnificent home, clients must present a pre qualification by a banking institution or proof of funds.